This post is sponsored by Wayfair. However, all thoughts and photos are 100% my own. One of my goals for the year 2019 is to start redoing the things in our home. In my head, I was waiting until we could completely redo each room at a time. Now I am thinking that was silly, why not refresh what we can when we can. Getting what you can when you can, can completely change the space you are wanting redone. 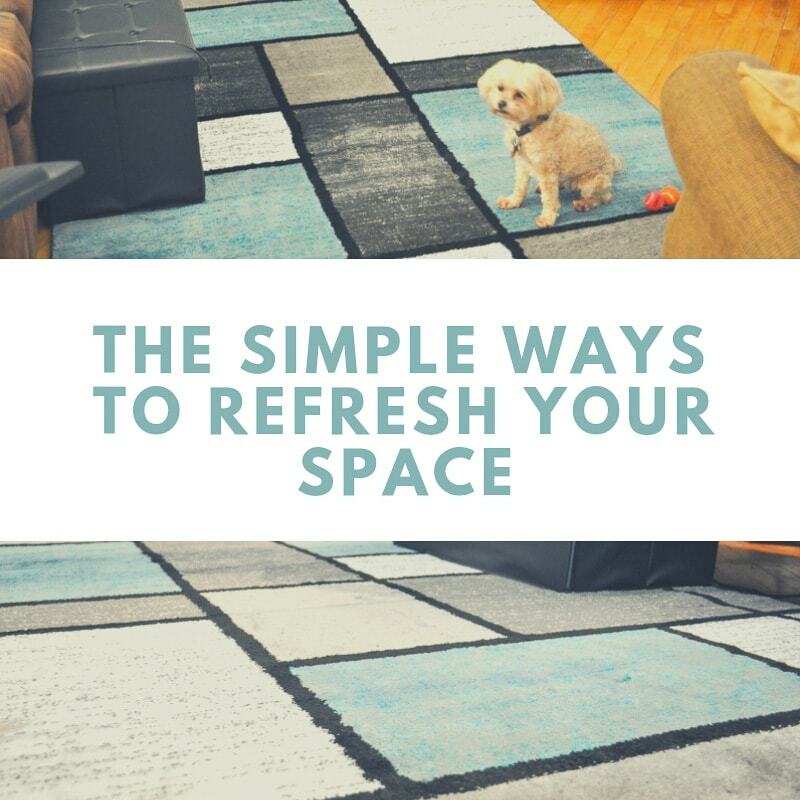 Which is why I am thrilled to show off how you could refresh your space with only a few small touches. This year there will be a lot more our house updates and am pretty giddy to see what we can redo in the year and share with you all at the same time. 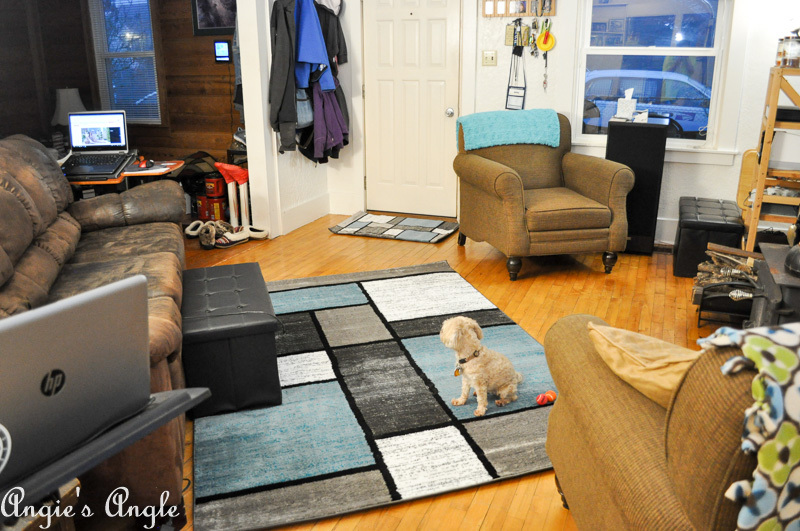 First update for the new year to refresh your space is in our main living room. 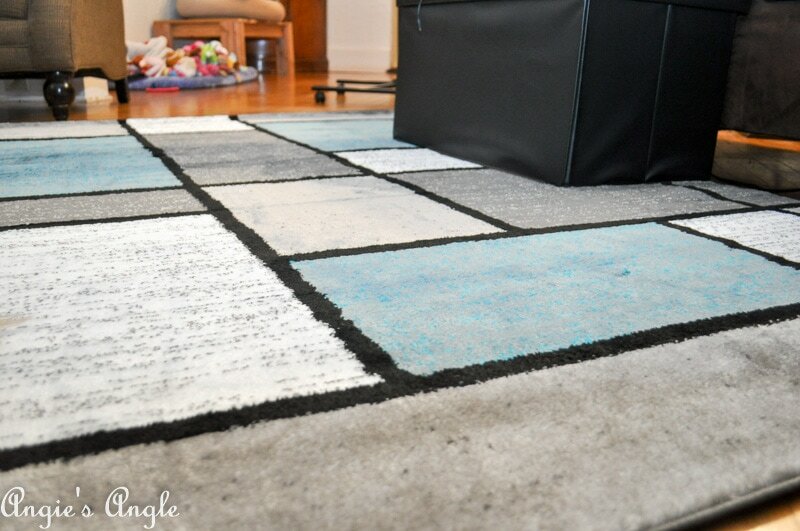 For a long time now, I’d been petting rugs in store and dreaming about being able to replace our current rug with something softer and more to what colors I wanted in our living rooms. 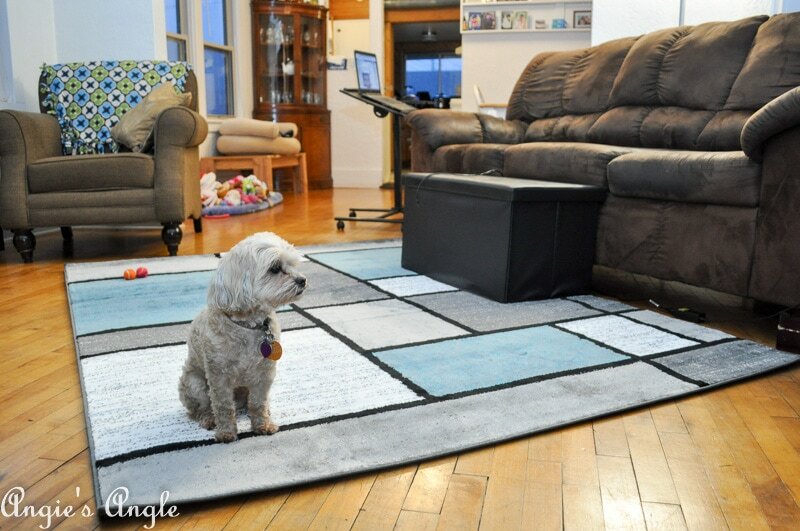 Now is the time for updating that rug and switching it around a tiny bit! Our old living room rug did it’s job. Covered up the hardwood floor to make a softer space to walk on and lay on. Even giving the room a bit more pop of color. It just wasn’t as soft as I was wanting nor did it give the room the color I was wanting to shift to for our living room spaces. 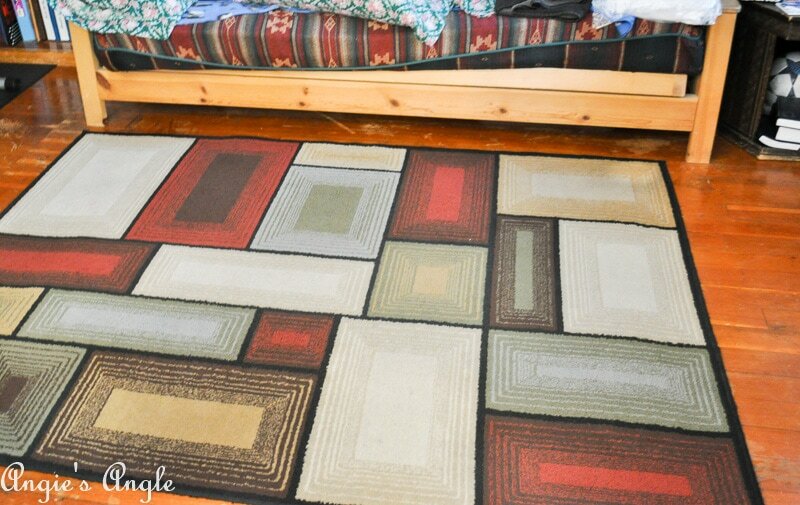 Admittedly for the past few months, I’d been browsing Wayfair and adding rug styles that could work into my boards to save. I was worried about ordering a rug online without being able to touch it. After reading so many reviews though, I went for it and ordered the Barroso Area Rug in 5’3×7’3 & in the 2×3. The bigger rug would replace our full main living room rug & the other smaller rug would be replacing the one in front of our front door. Also snagging a new rug pad, since I knew I’d be shifting rugs and would need another. 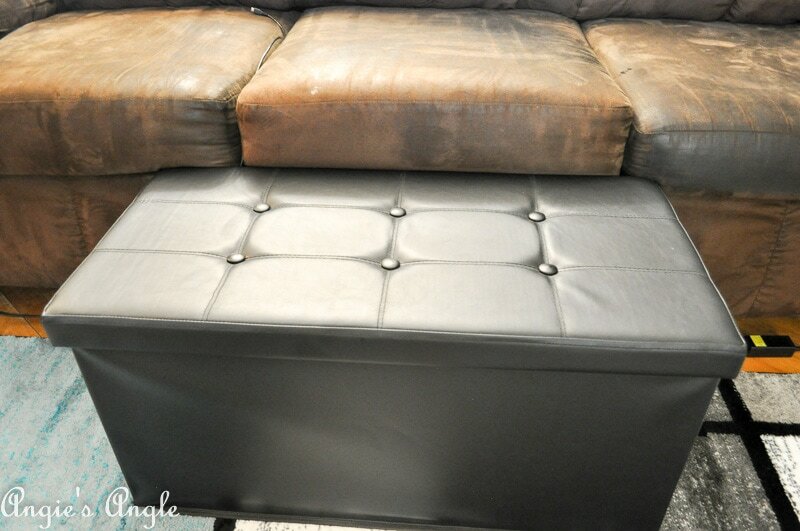 Deciding at the end to also add in a new ottoman since the one we were using was starting to rip at the top. 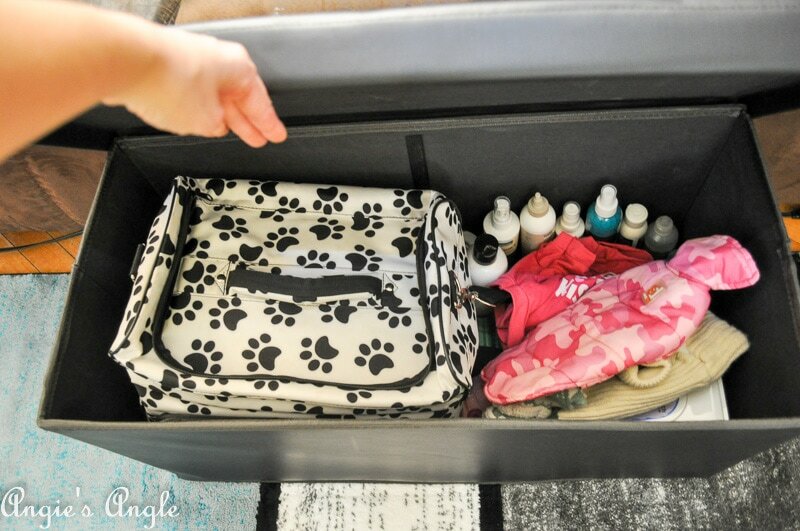 We use it as our footstool on the couch while also storing Roxy’s items in it. The difference in the main living room and even the second living room by adding the old rug in there is just outstanding. Just switching around the living room rugs made our living rooms feel like whole new spaces. Now our main living room is bright with the added color. Worth noting as well, the rug is super soft and thick. And more importantly, Roxy approved too! 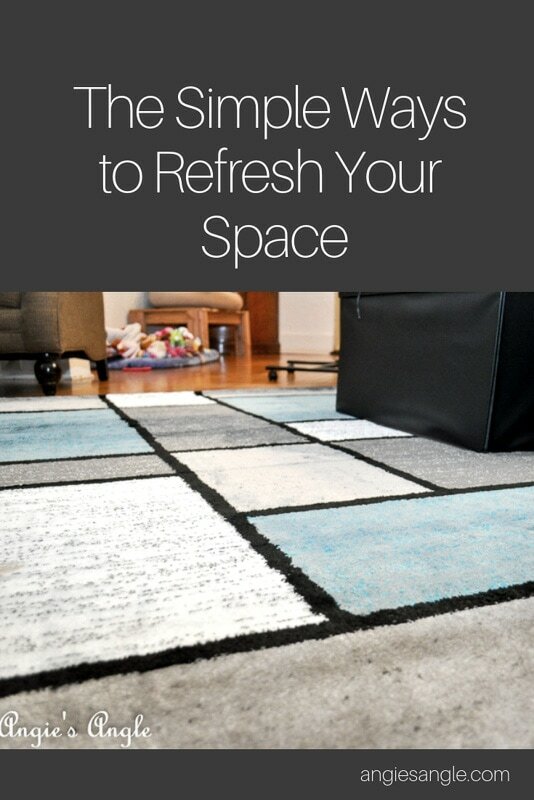 Now you can see how easy it is to refresh your space. Using only a tiny bit of funds, thanks to Wayfair. 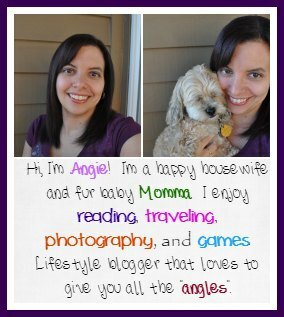 I think the proof is in the photos for you all and me! Some other small ideas are adding in a new rug, throwing some colorful throw pillows on the couch or chairs. Also, simply add some new pictures to hang on the walls. Think outside the box on how you could refresh your space. What space will you be refreshing next?